BedJet 3 is a kind of air conditioner for beds which is supposed to provide a comfortable sleep for those who love coolness and those who prefer being wrapped in a warm blanket. 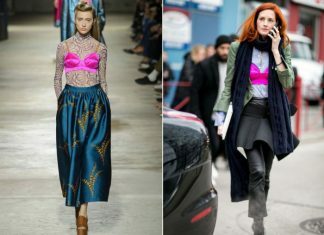 Do you doubt the market success of blankets with the heating and cooling function? There was also BedJet, the previous version of the product. Three years ago, it raised $1,363,381 on Kickstarter, with the item costing almost $200. On Amazon, the gadget is also in high demand, which prompted the startup to release an updated version of the device. The novelty retained the main idea of this blanket. Under the bed, there is an impressive ventilation unit. 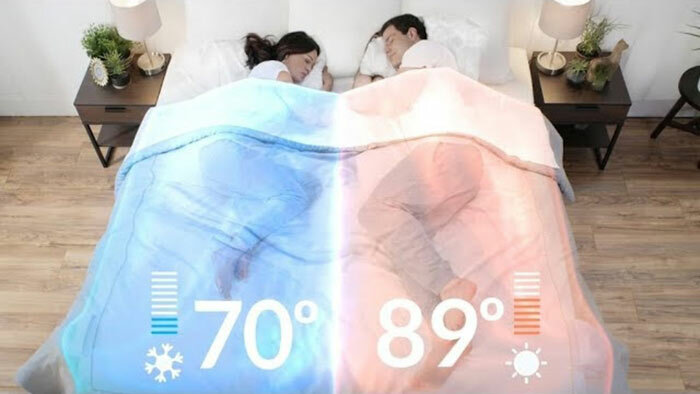 If the husband and his wife prefer different temperatures, but sleep under a single blanket, they can simultaneously connect two units. A simpler version is to use two blankets. Many people like the concept of the gadget. It is relevant, for example, if a person prefers to sleep in the cool, but cannot afford air conditioning in the bedroom. A fan cannot provide proper comfort, unlike a cool blanket in the middle of a hot summer. Spending a third of life in bed, you should not save on bed linens, mattresses and beds. Having bought just one BedJet 3, you do not have to worry about blankets that will be needed for different seasons. A new single BedJet 3 bed blanket is offered for $249. A full double version with two ventilation units costs $559. A mobile application for remote gadget control is attached. Next articleWhat Is Impostor Syndrome?